Residents of Puyallup, WA can get the best tree care services from an arborist who is skilled and experienced to handle tall trees. With time, trees turn into an asset and a time comes when the need of professional tree care services from a certified arborist arises. At that time, it is important to seek help of professional arborist. 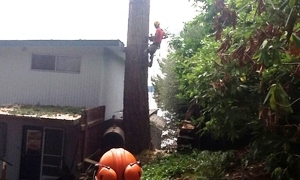 Our arborist Puyallup diagnoses and treats damaged trees. 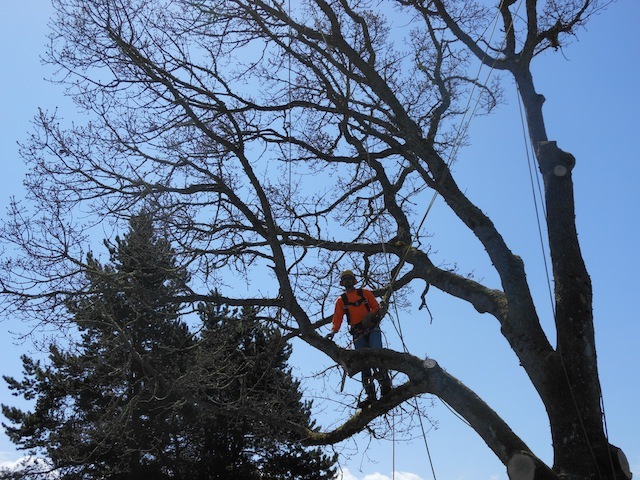 Our arborist is experienced to maintain heritage trees. Our arborist Puyallup has a vast knowledge regarding various tree diseases. Our arborist makes sure that your and trees bloom to the fullest. Make sure that your trees are pruned safely around cables by our certified arborist. Make certain your fruit trees to yield because of our certified arborist Puyallup. Prepare plant new tree saplings with our certified arborist experts. Help in drafting legal documents with the help of our certified arborist Puyallup. 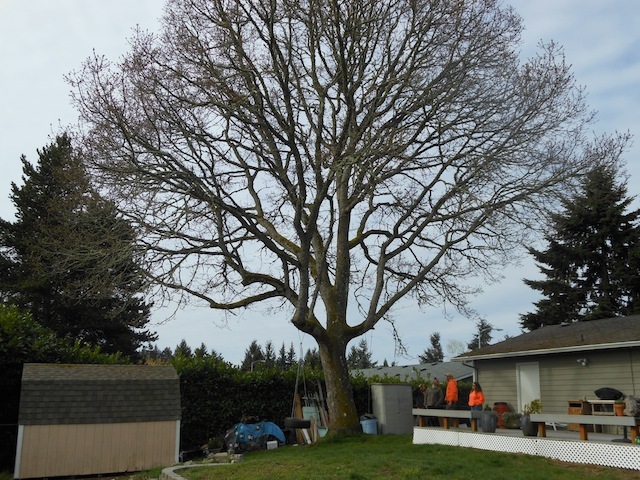 Why Choose Us for Tree Care Services in Puyallup? Our certified arborist can offer affordable tree care solutions. Damage inspection and assessment is done best by our tree care professionals. Our tree care Puyallup experts help in the overall development of your trees. Our service of tree care Puyallup saves your time and money. People of Puyallup can ring Hunter's Tree Service at 253-777-1938 for more information on tree care services by our certified arborist. Call our arborist today for inspection of your trees.